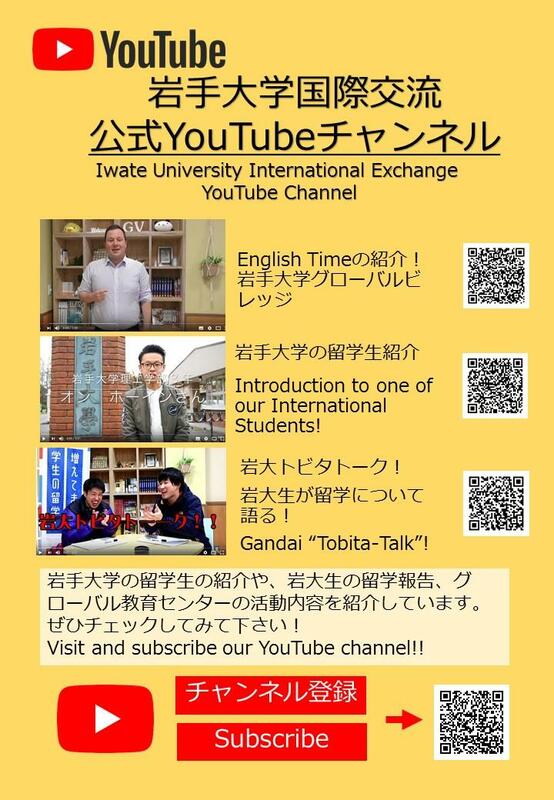 Iwate University International Exchange YouTube channel is now open! 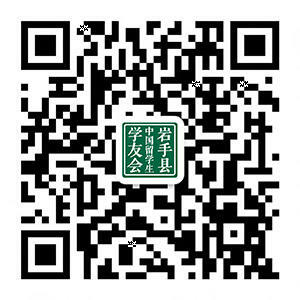 Please visit and subscribe our channel! !